Hackney Council will hold a ’roundtable’ event on special needs funding to hear from parents and carers – but campaigners say the event is a front for more funding cuts. 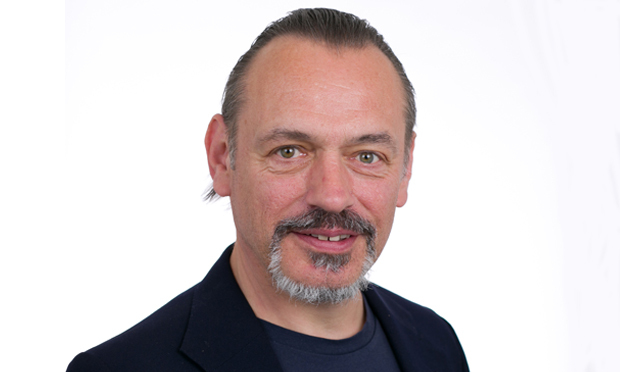 Cllr Chris Kennedy, the new cabinet member in charge of special educational needs and disabilities (SEND), will chair the 26 June meeting on how to “co-design” a solution to the council’s £6 million SEND funding gap. But the campaign group Hackney Special Education Crisis (HSEC), which last week applied for a judicial review against the five per cent cuts, dismissed the meeting as “a consultation in name only”. Hackney Council released details of the “Hearing SEND voices – a co-design launch” event today with an online survey for people to fill out ahead of the meeting, and to sign up for the council’s SEND “task and finish group”. 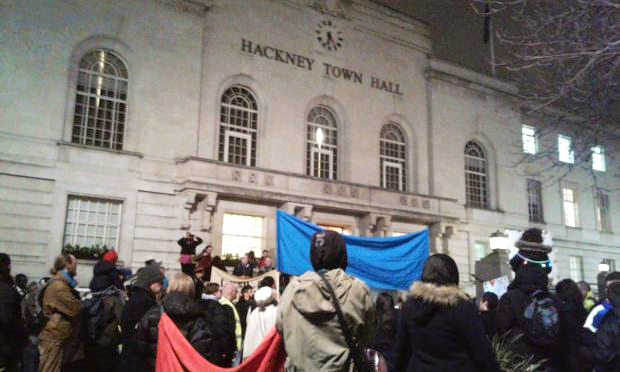 It comes after the Hackney Citizen revealed that the “task and finish group” has not held a single meeting despite being announced in February. Cllr Kennedy took over the SEND brief from Deputy Mayor Bramble in a post-local election cabinet reshuffle. In a statement today, he said: “The government has effectively frozen funding for Education Health and Care Plans – which support our most vulnerable children – since 2011, despite an increase of 35 per cent in the number of young people we support. He continued: “As cabinet member for families I will continue to lobby the government to make sure our voice is heard, but it is only right that we explore options to make sure that we can continue to support our young people. However, SEND campaigners who protested outside the Town Hall in February told the Citizen they are sceptical about the event. A HSEC spokesperson said: “‘Hearing SEND voices’ appears to be a consultation in name only. “This exercise is clearly a prelude to further extensive cuts to disabled children’s education provision in Hackney. “Parents, carers, teachers, governors, SEND professionals and major charities have voiced their concerns in writing and through many meetings with council representatives. They added: “We cannot be expected to ‘co-design’ inadequate, underfunded SEND provision. HSEC’s judicial review was applied for last week by legal firm Irwin Mitchell on behalf four families and paid for with legal aid. When asked to comment on the judicial review, a Hackney Council spokesperson said: “We are aware of the application and will respond to the court within the statutory guidelines.